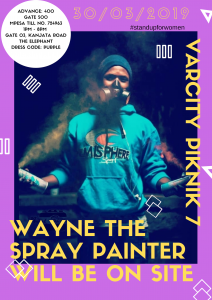 Varcity Piknik is an event that is always done monthly and its aim is to let those who are talented have a chance to perform to a crowd and is brought to you courtesy of number one campus magazine Varcity Kenya. 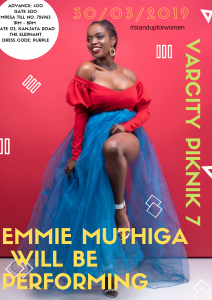 The event takes place at the Varcity office located in Kileleshwa, Othaya Road gate 25 and there people come to enjoy their time with different performances from different artistes. 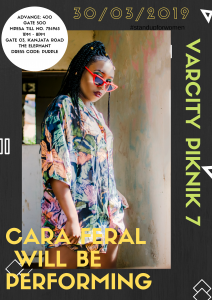 As we celebrate the women’s month, varcity has decided to bring you a new whole look at the varcity piknik for the women edition. 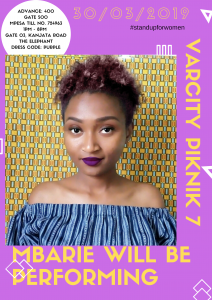 All performances will be from melodious female artists who have done several songs on their YouTube channels and even Instagram. 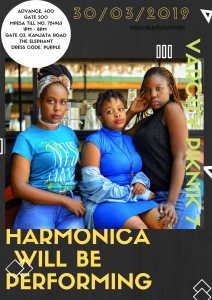 Some of the performing acts include the Harmonica band, Paula, Lucy, Hezel, Mbarie, Stacey, Farine and Cara feral among others. 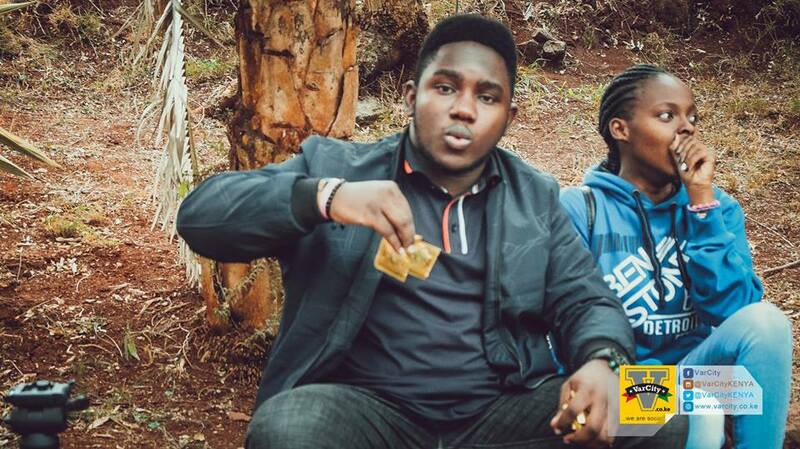 Here are some of the reasons you should not miss such an event. 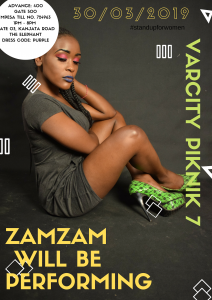 If you love treating your stomach into something tasty and affordable then varcity piknik has you covered because there is always enough food to make you enjoy this day. 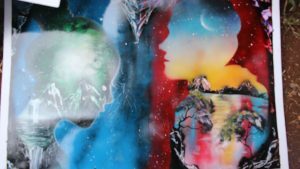 We always have the talented Wayne the spray painter on site to create his amazing designs. 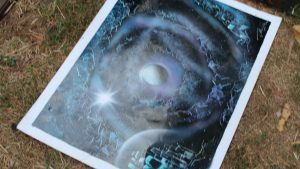 If you would like to showcase your art at the next PikNik, just comment below. 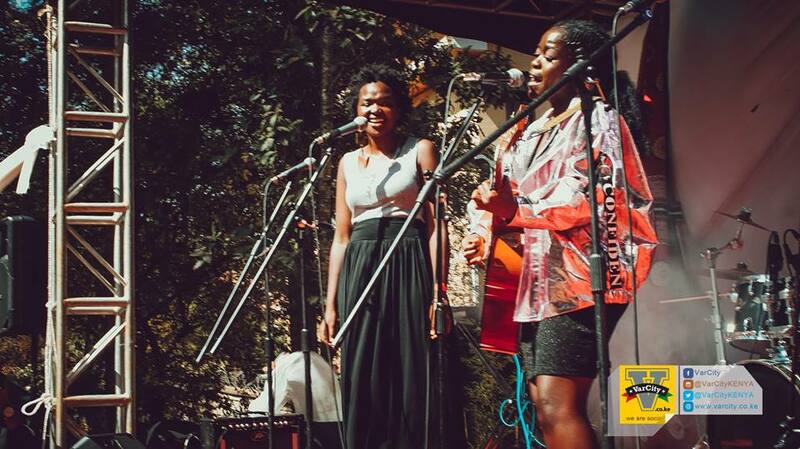 For the lovers of music and live performances we have you covered. 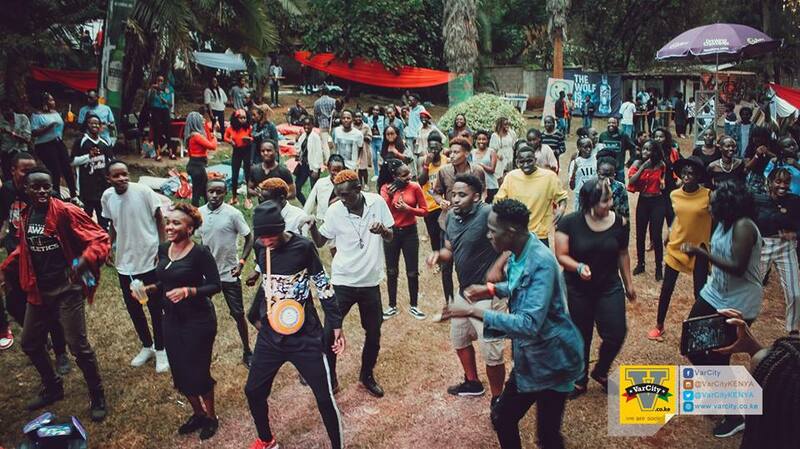 There will be live performances from different artistes and this is something that most people enjoy. Hurry and get your tickets now. 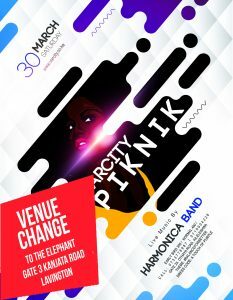 Hope yo see you at the Elephant this Saturday!